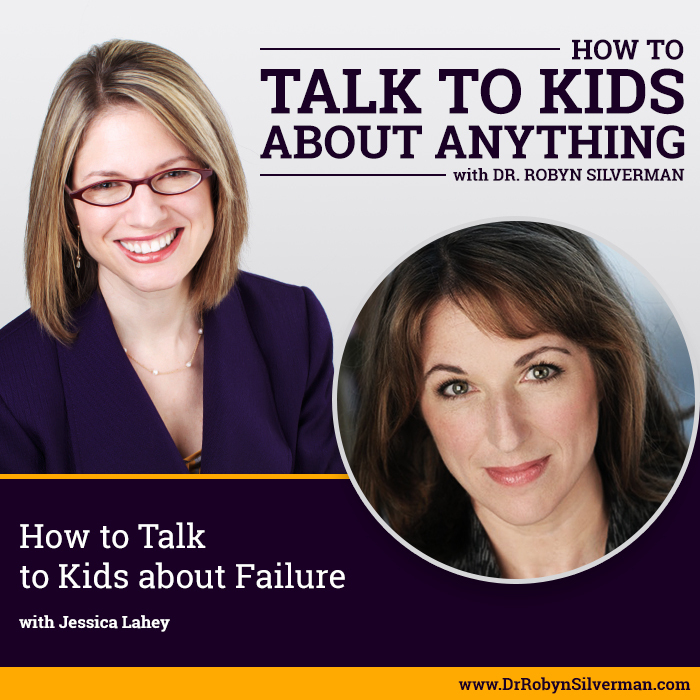 This podcast will focus on how to best talk with middle schoolers to bolster resilience, encourage self-care and help them feel comfortable and confident with solving problems on their own. As middle school is a great time of change for children—from their bodies to their brains to their identities, there is a lot to learn. In fact, my guest, Michelle Icard, calls this time a “construction project!” Listen in as Michelle provides important tips, scripts, steps and—(something very important) “Botox Brow” to best help our middle schoolers thrive. This podcast episode provides great tools for you to best connect with your tweens during this challenging and interesting time of life. Michelle Icerd is a writer, speaker, educator, and the author of Middle School Makeover: Improving the Way You and Your Child Experience the Middle School Years. She is a member of the TODAY Show parenting team and NBC’s Education Nation. She is a contributor to the Washington Post OnParenting section and Your Teen Magazine. In addition, her work has been featured in The Chicago Tribune, The Christian Science Monitor, Redbook, Time, People Magazine, and A Mighty Girl. She is also an internationally recognized voice on adolescence who speaks around the country and across the globe. We need to allow our children the opportunity to problem-solve themselves. No adult emerges as the perfect problem solver without learning how to solve problems. Adults could distinguish different emotions just by looking at faces (Deborah Yurgelun-Todd) 100% of the time. They used their prefrontal cortex. Teens could distinguish emotions from looking at faces only 50% of the time. They used their amygdala. When we solve our children’s problems for them, it can send the message that they are helpless. Talk about the concept of popularity. Kids worry about where they rank. There is being popular because you are really likeable and being popular because people are afraid of you. There are lots of ways to get social cred from peers besides sports- music, starting a little business. If your child is going in the wrong direction to get attention- point them towards research rather than talk to them directly about themselves (they’ll often get defensive if you go that route). For example, there’s an article in the NYT “Cool at 13, Adrift at 30” that talks about how those kids who were cool at 13 for doing things that were inappropriate (class clown, drinking, making jokes at other people’s expense) don’t stay cool into the adult years. Testing boundaries in middle school. Who can I push further? Where can I get a laugh? What’s one of the worst things that someone could do or say to you in middle school? Come up with something that you can have something in your back packet to say/do? What matters is that you don’t show you are being rocked by it. Ask; what is something you can do? You might think “I wish you would stand up for yourself” but if they come up with something that worked, then they will have a sense of accomplishment. They are not helpless. They have ownership. Must be something natural to that child—otherwise it feels forced. Also, they are less likely to come back to you for advice. Create a “try this first list.” Sit down during a happy moment- make a list of 10 things that make you feel good. Decorate it. Poster. Hung it in the closet- deal with big feelings- 20 min- pick one thing off try this first list. For example- draw picture, take a bath, listen to music. You do it too! What your kid is going through with this body, brain and identity development- that’s being mirrored in your own life. Kid is growing up and may not need you as much. Tip—get a hobby! What is something you love to do? Show your kids that you should devote some of your life to doing something you love. Parents are multi-faceted- the kids are not our whole life!